Awesome home of street style he captures at all the do’s he attends around the country. The fashion buyer is no stranger to style, so you can trust his eye. His personality is also drenched all over the pages of his blog, with honest quirks and wit, and a lot of Skattie this and that. Just fabulous. Last month Mali deservedly won Marie Claire’s Prix D’Excellence best fashion blogger award- and I’ve finally made it onto the style collection. 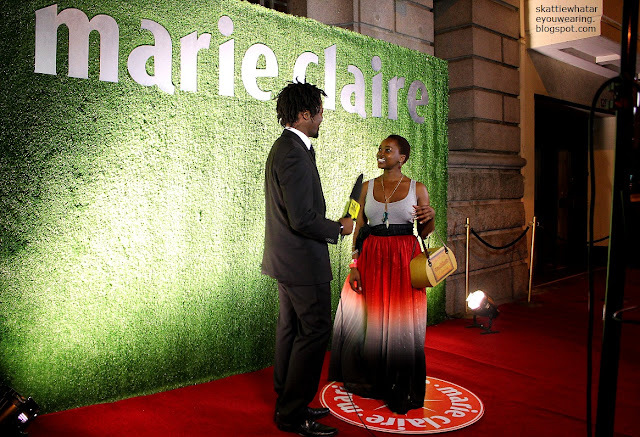 Captured at the Marie Claire Loeries winners afterparty this past weekend. Got the skirt at steal and felt like a queen. 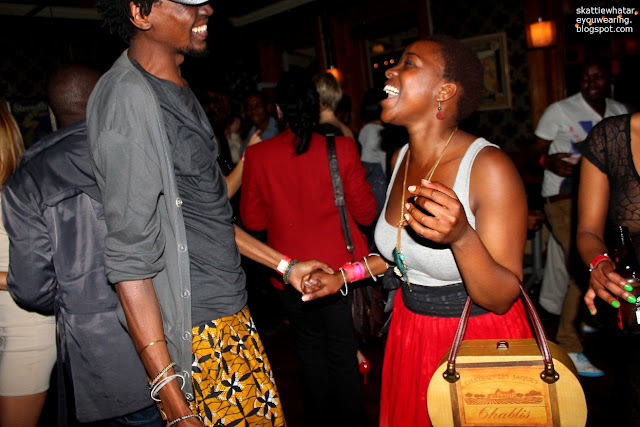 Yes, I throw my head back and laugh…. as unladylike as that is, it is blerry good fun.